Given that most South Africans watched slack-jawed, as the price of petrol continued to rise and rise throughout 2018, fuel efficiency in a vehicle is now a major selling point. Fuel prices were bumped again at the beginning of February, in case you weren’t paying attention. 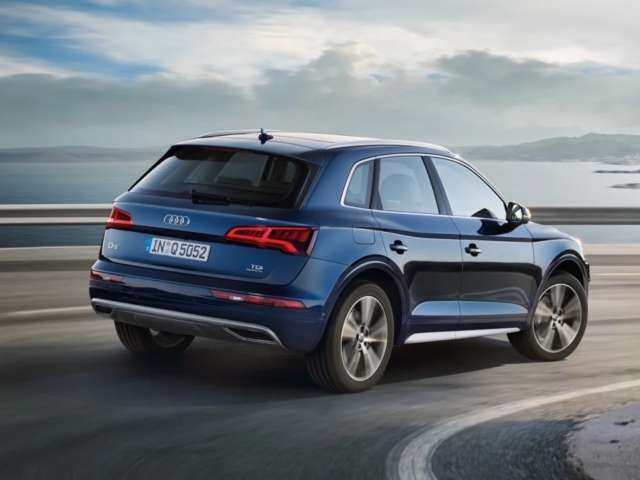 If SUVs are your thing, BusinessTech compiled a list of the most fuel-efficient models in South Africa right now, which also appear on the National Association of Automobile Manufacturers of South Africa (NAAMSA) bestseller list for last month. 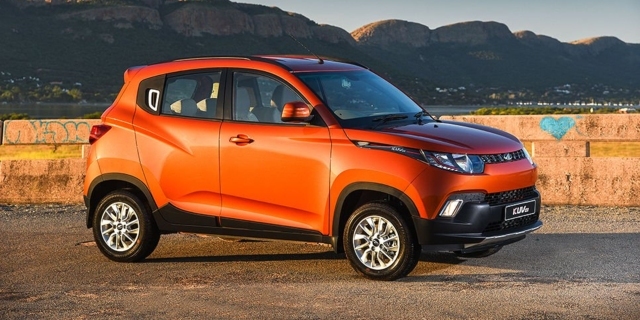 Enter the Mahindra KUV, which sold 168 units in South Africa last month, and has an average fuel consumption of 5,9 litres/km. No word on whether you have to buy the orange version, because I feel like that fact alone should significantly reduce the price tag. Also featuring on the list is the Nissan Qashqai (from R351 900), the Ford EcoSport (from R254 950), the Renault Duster (R255 900), the Toyota Rav4 (R393 800), and the Hyundai Tucson (R413 900). So many decisions, right? I don’t know where you’re going to start, but if you want an instant expert opinion, you can contact Juliet on TIMON. You now get R100 free for chats with experts on TIMON, which includes doctors, lawyers, scientists, business leaders, tech investors, household names like Jack Parow, Ard Matthews, Simon Dingle, Thando Thabethe, John Smit, Euphonik, Tracy McGregor and more. Download the gig economy app here now.